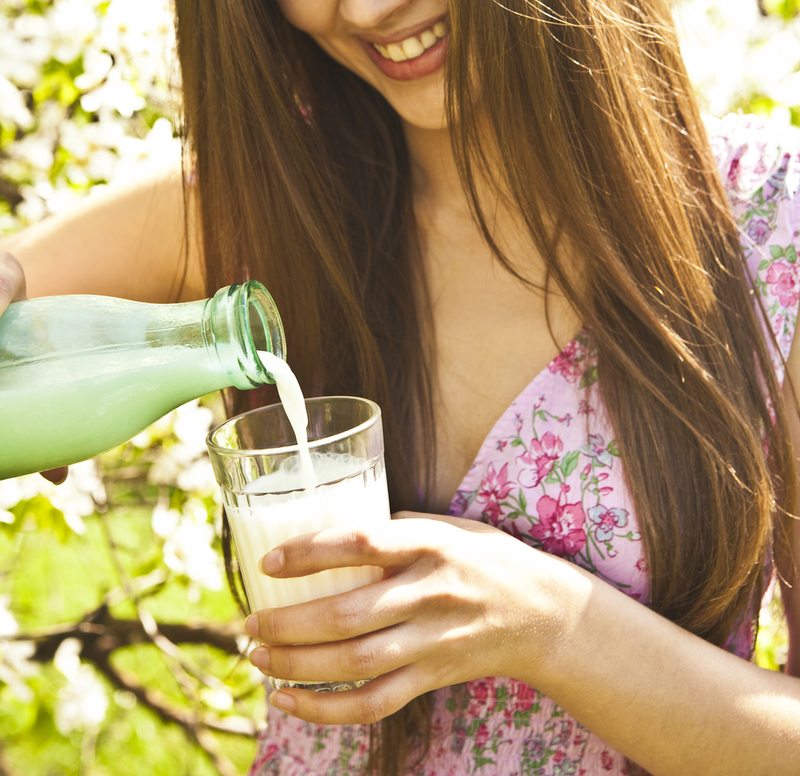 Calcium is an essential mineral found mostly in our bones and teeth. It is an important part of any diet but if you’re not a fan of milk and cheese, how can you make sure you are getting enough? 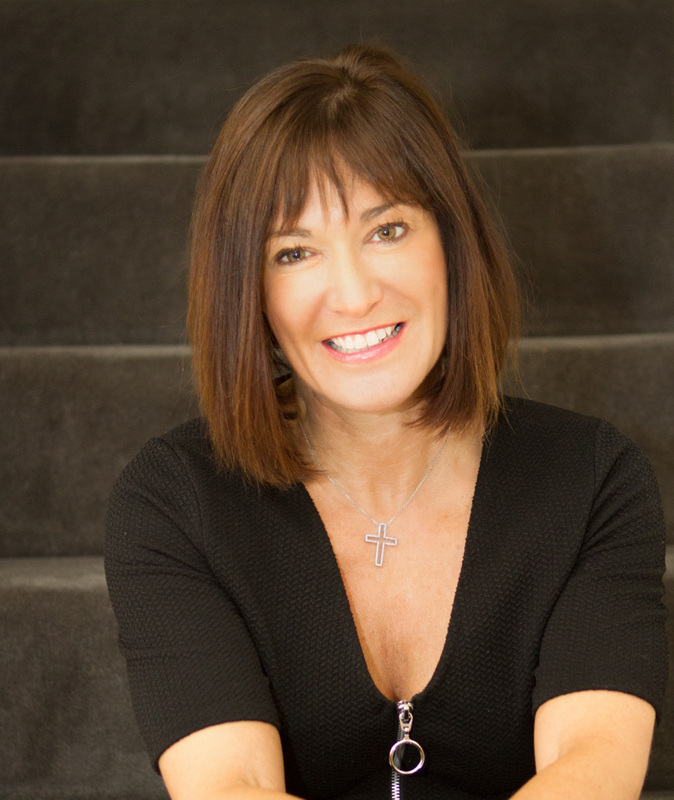 Clinical Nutritionist, Suzie Sawyer, tells us why it’s not all about dairy and shares five foods that are great sources of calcium. When we think of the mineral calcium, we normally think of dairy foods as being the best sources of this essential mineral. Whilst this is mostly true, for those that don’t like the taste or have allergies or intolerances to dairy, this can often be a problem. So, time to find some great alternatives! People often push back against canned versus fresh fish but it’s actually one of the best ‘alternative’ sources of calcium, whether you go for salmon, sardines or pilchards. Since most of our calcium is stored in the bones, it therefore makes sense that eating fish containing soft bones will also provide calcium. 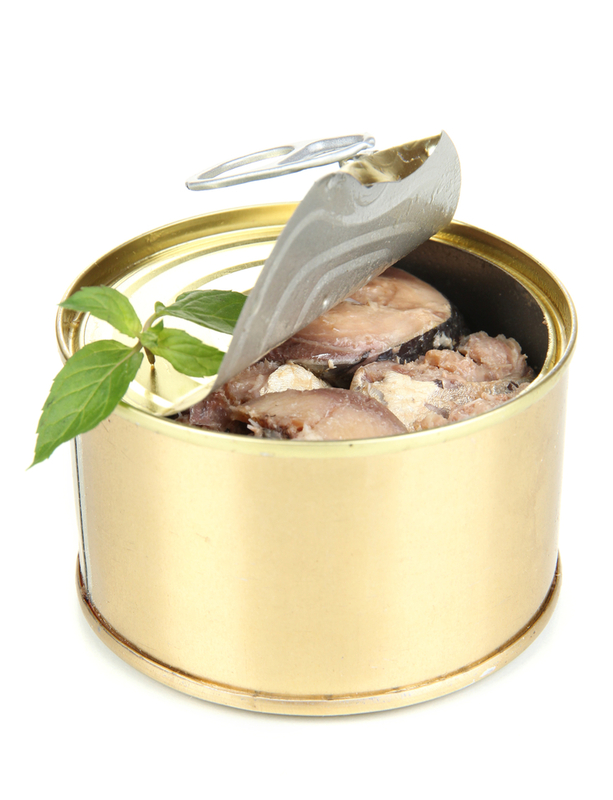 With canned fish, you get both the flesh and the bones, which makes it better for calcium than fresh fish, which is either filleted, or the bones are inedible. Canned fish makes a great lunch with salad and avocado, on toast, or as part of a healthy evening meal. 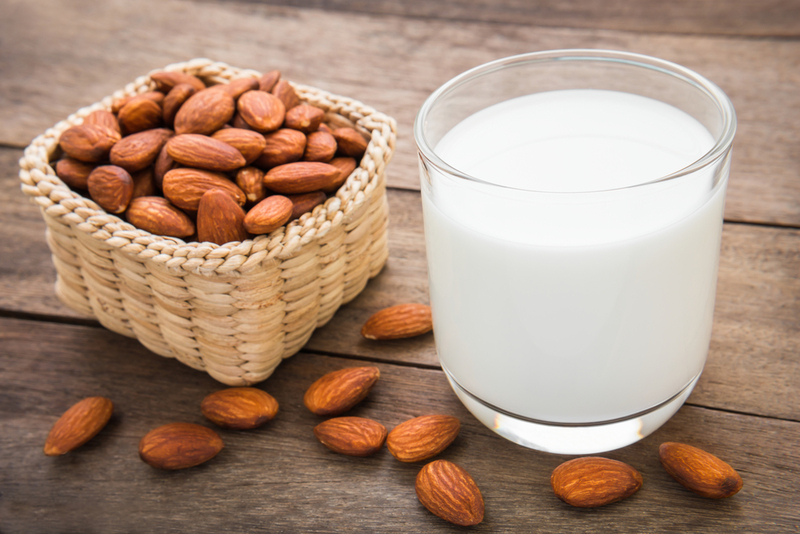 Although you’d need to grab quite a few almonds to get anywhere near the required daily amounts of calcium (the recommended daily amount of calcium or NRV – Nutrient Reference Value – is 800 mg), they still pack a nutritional punch. A daily handful of almonds makes a great snack plus they are the most nutrient-dense of all nuts. Almond milk, which is readily available in the supermarkets contains some calcium and is a delicious alternative to cow’s milk that you can include in your daily diet. Almond butter, also widely available, makes a great snack with some oat cakes and even better will help stop that 3 pm energy slump! 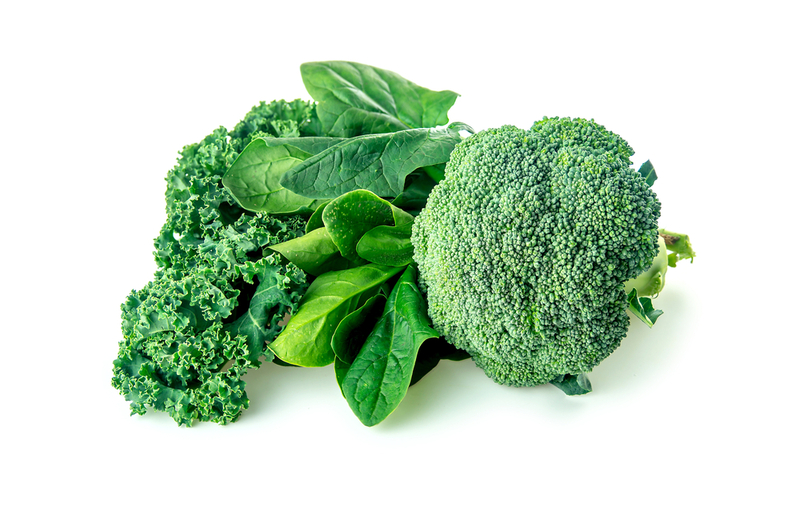 There are quite a number of green leafy veg that have good amounts of calcium. Top of the list ranks spinach with a cupful yielding around 55 mg of calcium. So definitely include some spinach in your diet, but also think about broccoli (an excellent vegetable packed full of nutrients), Pak choi (great steamed or in stir fries), kale (excellent added to juices) or leeks (always tasty when steamed). Basically if the vegetable is green, it’s going to contain some calcium in varying amounts – another reason to be eating as many greens as you can each day! Time and time again, this humble grain comes up trumps in terms of it nutritional benefits. If you’re going to choose a grain, then quinoa wins hands down over rice or other grains, in terms of its calcium and, indeed, protein content. 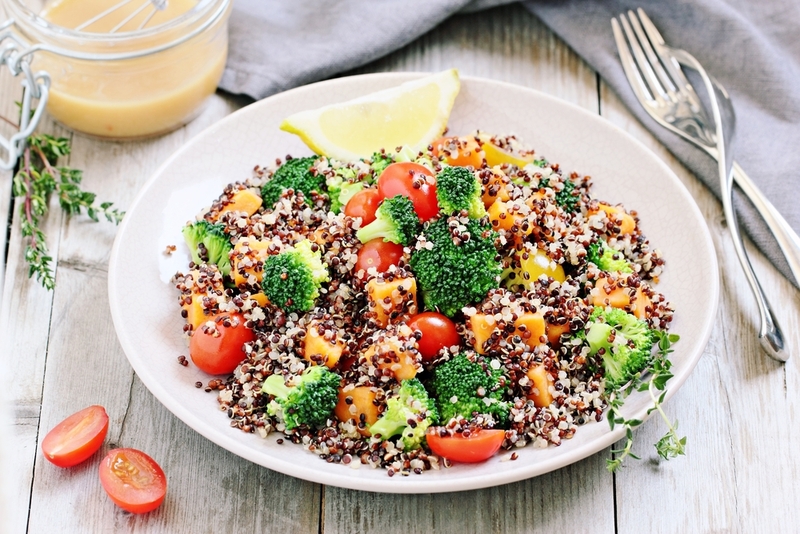 Quinoa is such a great all-round healthy food; it’s an excellent accompaniment to fish or roasted vegetables or it can be cooked in advance and eaten cold in a salad. Why not add it to roasted stuffed peppers with mushrooms and garlic, for a really delicious and filling evening meal? In the same way that many green leafy vegetables deliver great amounts of calcium, so do many beans, so definitely include this food group in your diet where you can. 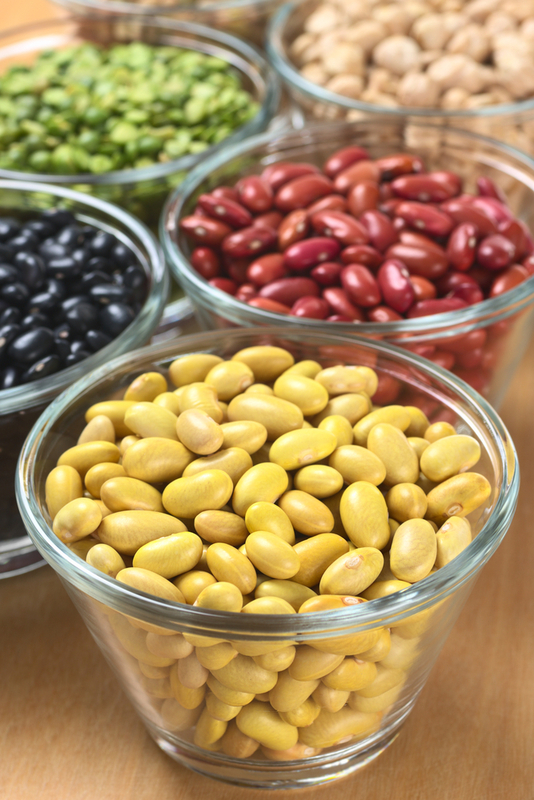 All beans will deliver some calcium – white, soya, kidney, lima – the list is endless. One point to note with beans; if you’re going to use them in their dried form they do need to be soaked, preferably overnight, in water. The process of soaking helps to eliminate all the anti-nutrients and parts of the bean that make them indigestible. The canned varieties are of course pre-soaked so they are much quicker and easier to use. Top of the leader board, though, come white beans – for example, haricot beans or cannellini beans. White beans are great when added to soups or stews and they also make an excellent side to meat or fish. Cannellini beans work particularly well alongside lamb, and all beans work really well as part of a delicious salad dish. So there you have 5 non-dairy options that are packed with calcium along with many other health-giving nutrients – why not try adding them to your meal plans this week?